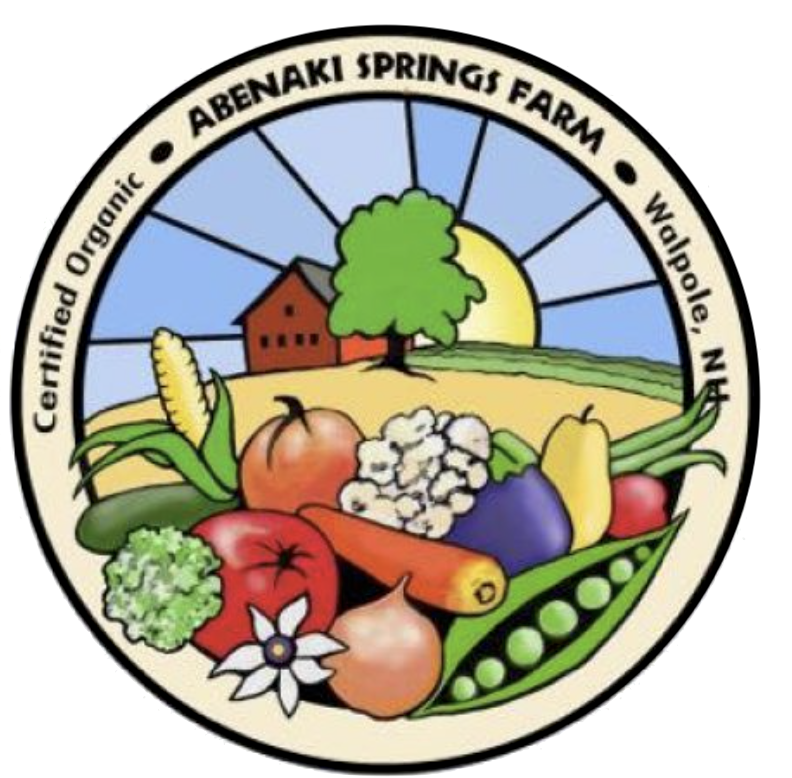 You can find us at the Farmers’ Market of Keene and at our farm stand in Walpole. The Farmers’ Market of Keene summer season runs from the beginning of May through the end of October from 9am to 1pm. The Market is held in the parking lot behind the Colonial Theatre on Gilbo Ave, and is open rain or shine. The Winter Market begins in November, with end date and times to be determined for this year. We would love to hear from you, and are happy to answer any questions you may have.